Okay so I grouped these two together as they are such a great duo. I love this primer it's so hydrating and gives a really smooth finish to build up your foundation. 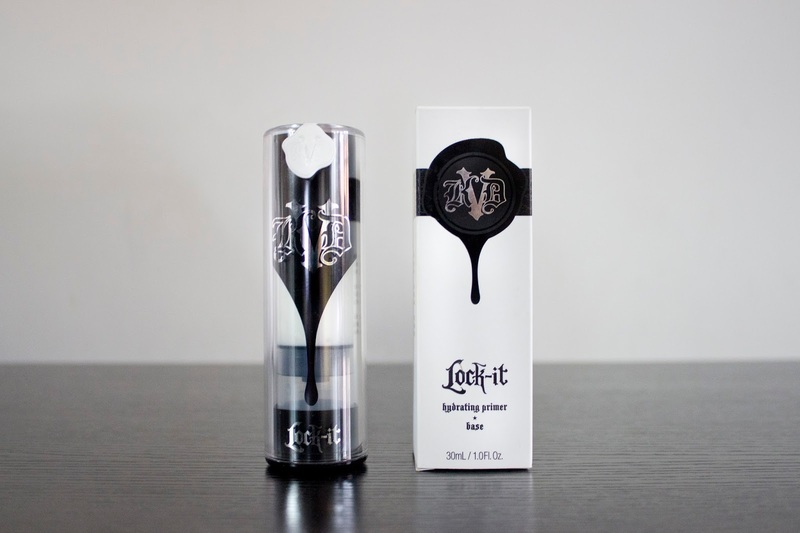 The thing I love about the Kat Von D products are the bottles, the makeup sits in an airless chamber preventing contamination, keeping the product fresh and consistent. Also a little goes a long way, I only need to use one to two pumps each of the primer and foundation to get a full coverage. It's really important to find a good foundation that works with your skin, I've used a lot of drugstore foundations and although they have improved in recent years they still don't compare to higher end ones, it really is worth spending a bit more on something your putting on your face every day. 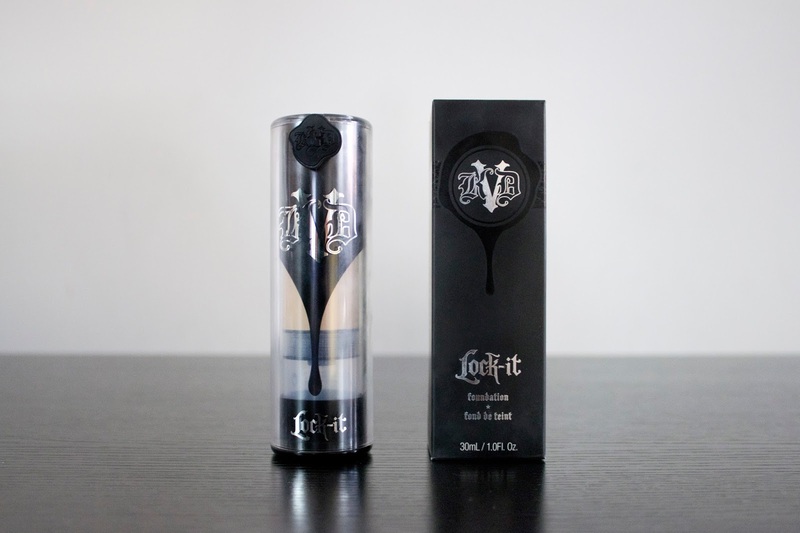 The Kat Von D Lock It foundation gives a full coverage, velvet matt finish. I really like the formula it doesn't dry out my skin and lasts all day, it has a very thick, creamy consistency yet doesn't feel heavy. I apply this foundation with a damp beauty blender, I find that this works best, giving a flawless finish. This is by far the best eyeliner I have used, hands down! It has brilliant staying power and doesn't smudge or transfer. 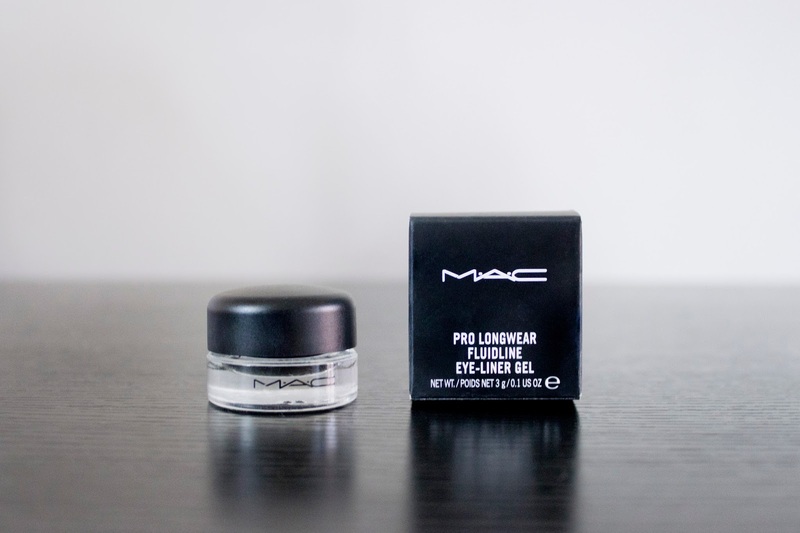 I apply this with a MAC 209 Eye Liner Brush, this combo gives a really controlled and precise application. This is the first of my budget products, I've tried a few drugstore eyebrow fillers from pencils to brow mascaras but nothing tops this pomade. When I brought this I wasn't expecting much as you usually get what you pay for, however I was pleasantly surprised! 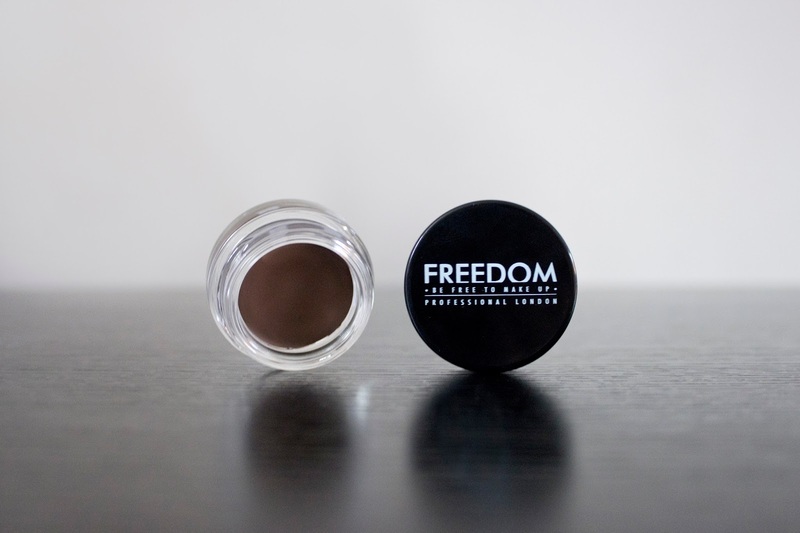 This eyebrow pomade by Freedom is highly pigmented and blends really well filling out my eyebrows perfectly, it lasts all day! I would even go as far to say that it rivals higher end products. It's definitely worth trying out. I have tried many velvet / matte liquid lipsticks and found that a lot of the drugstore brands, while high in pigment, where just so drying which led to them cracking and crumbling away after an hours wear. You could tell they were cheap and the formula not thought through. They are fine to use for photoshoots but for long wear and staying power they come up very short. I had been wanting to try Jeffree Star's Velour Liquid Lipstick for quite some time, so I was really happy when Beauty Bay started stocking it. I ended up treating myself to the shades 'Designer Blood' and 'Celebrity Skin'. The colours are so bold, highly pigmented and dry completely matte. 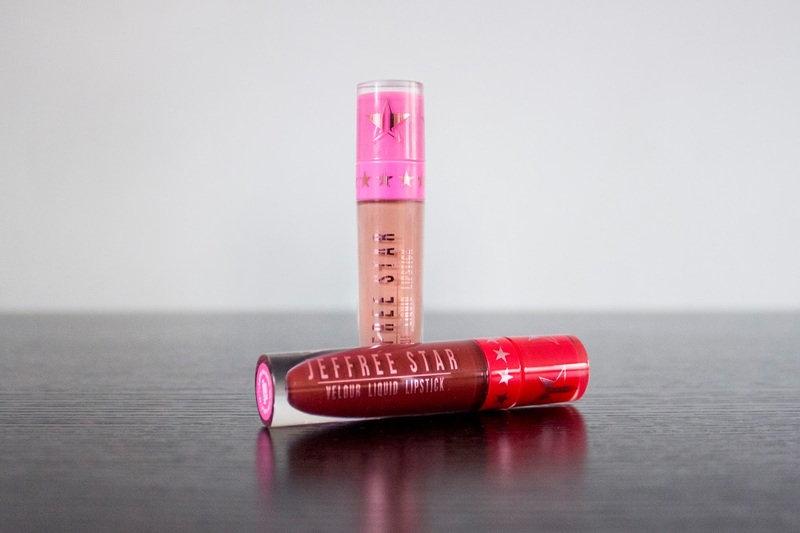 As for the formula it's just brilliant, it isn't drying, doesn't crack and feels feather light on the lip. I only need to use one coat of this stuff, the wand applicator glides perfectly across the contour of your lips giving you an opaque, bold lip that lasts all day! These liquid lipsticks are definitely worth splashing out on, you will never use a cheap one again! I had been looking for an affordable contour palette for a while before I came across this one, I'm pretty pale so I struggle to find a contour shade that doesn't look too harsh. I was really impressed with the Hide & Chic palette, it consists of one bronzer, two blushes and two highlighters. The bronzer works really well with my skin tone it warms it up but isn't overpowering or too orange. 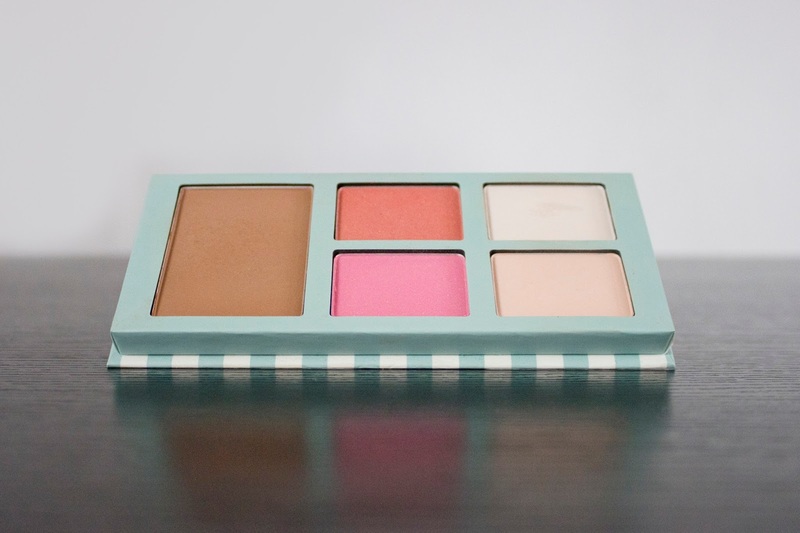 I love the blushes, particularly the red one it has a beautiful rusty tone to it. As for the highlighters they are great for an everyday look as they are not over the top, I also use them as an eyeshadow base before I put on my eyeliner. Overall this is a really good product and very versatile. Do you have any makeup favourites or products you couldn't live without? Let me know in the comments below.